Some exciting new planning permissions on challenging sites from May and June 2018 here at Fowlers. We enjoy working on these sites, and the following approvals are a great achievement for our planning team and our clients. We have secured planning permission for a replacement house in a wooded village within the New Forest National Park. This site presented a particular challenge, because National Park planning policy is so stringent. We started the project being prepared to negotiate, in order to maximise the end house for our client. Through careful management of the process we were able to produce a scheme that effectively meets client requirements. Our plans remain just within the limits of what is achievable in this sensitive location, but we are pleased to have achieved the house our clients wanted. 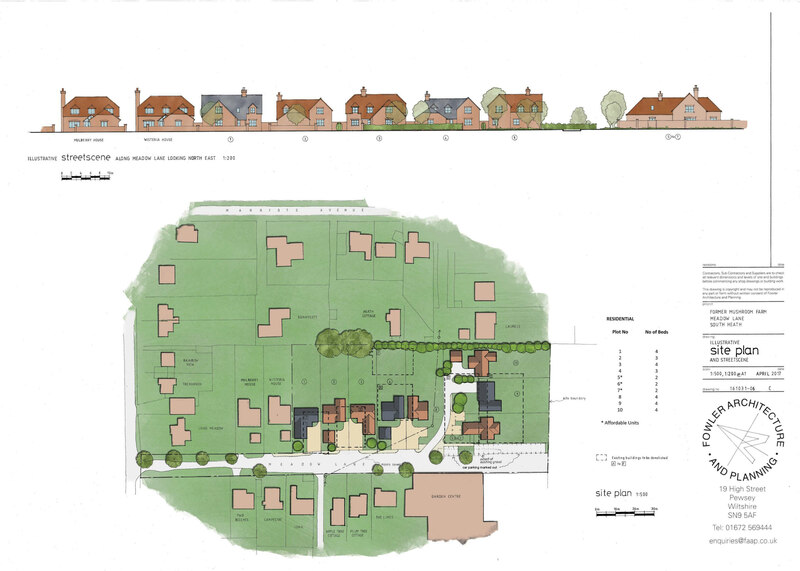 We have secured outline planning permission for 10 new dwellings following the demolition of an existing mushroom farm near Aylesbury. Another challenging site, this farm sits within the Green Belt and the Chiltern Hills Area of Outstanding Natural Beauty. Our clients want to replace a range of disused buildings with family homes. We had to show the proposals would not damage the openness of the Green Belt, or the scenic beauty of the area. We took a multi-disciplinary approach to secure this outline permission, drawing on our architectural, planning and urban design expertise. Securing the principle of development without needing to provide full details is a great achievement, as it limits the risk for our clients. We are looking to move forward with a full application in the near future. We have recently had Class Q Prior Notification approved at a village near Shaftesbury in North Dorset. 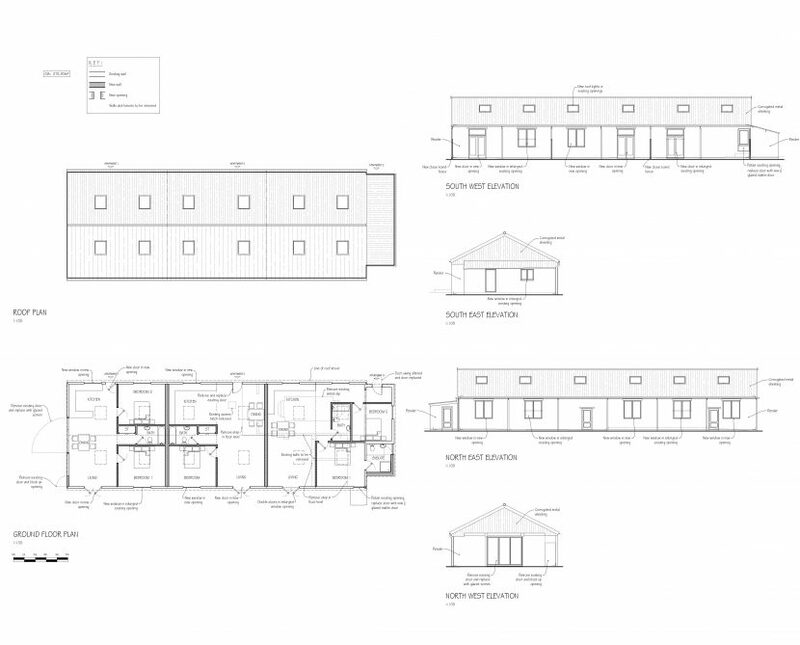 This allows our client to convert an agricultural building to form 3 new homes. 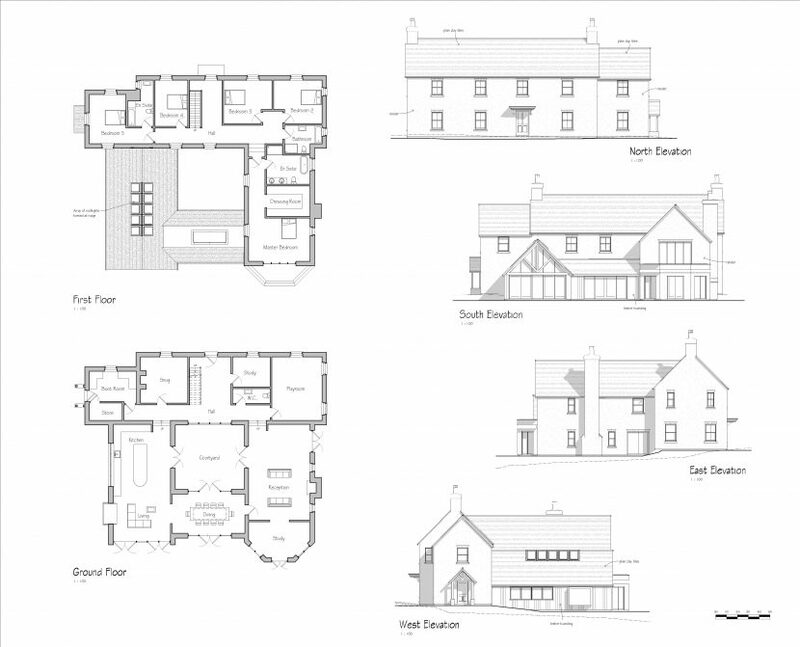 The planning process can be uncertain, so not having to submit a full planning application is a risk avoided for our client.